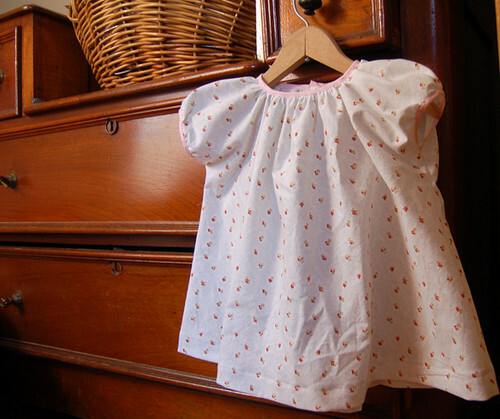 dress for baby pheobe | Flickr - Photo Sharing! eunju25, rinn16, and beutfam added this photo to their favorites. so so tiny! i love it. It *is* tiny, but then next to her sweet 7 lb self, it looked HUGE! Oh, so precious.